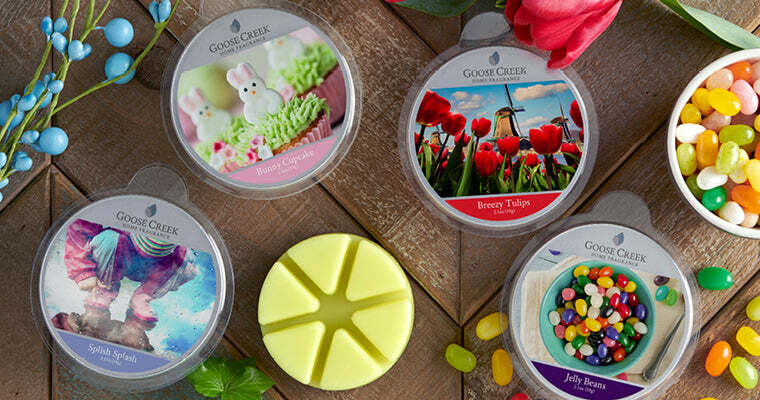 Wax Melts: Browse our selection of over 100 wax melt fragrance options. Each melt is designed to quickly fill a large area with fragrance. Forget the flame and enjoy your favorite aromas. 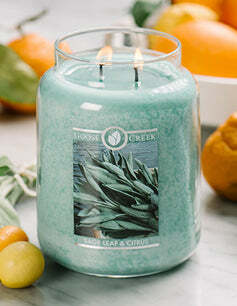 Candles: See our collection of over 100 highly scented candles. Each candle burns clean and evenly to the very bottom providing a strong, long-lasting aroma. You have found your new favorite candle brand. Candle Fundraisers: Our candle fundraising opportunities are easy and flexible to help you raise the most money possible. 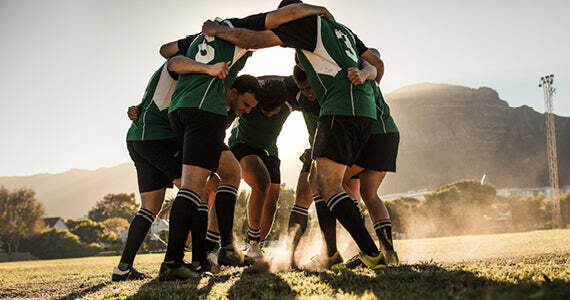 We have over twenty years of experience helping organizations like yours meet goals. 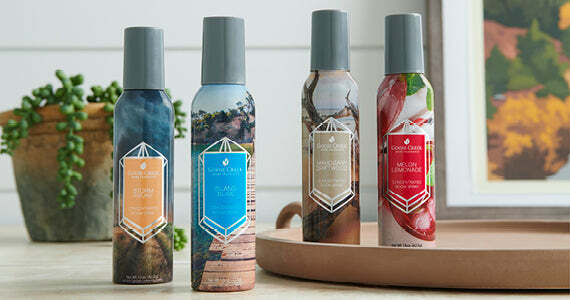 Room Sprays: Highly scented room sprays are perfect for adding a quick burst of fragrance to any room. 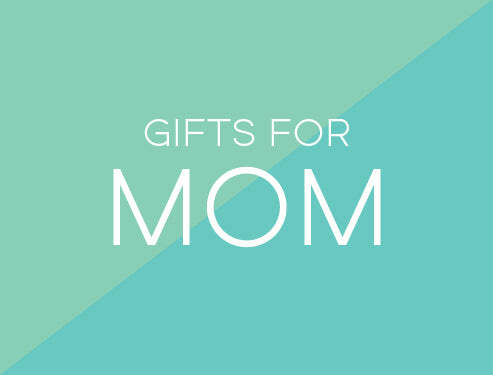 Browse over a dozen unique fragrances designed to truly transform your favorite space. 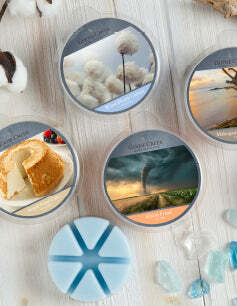 Keep your home smelling fresh day and night with these candles and other scented products from Goose Creek. Our selection makes it easy to customize the impression your space imparts. 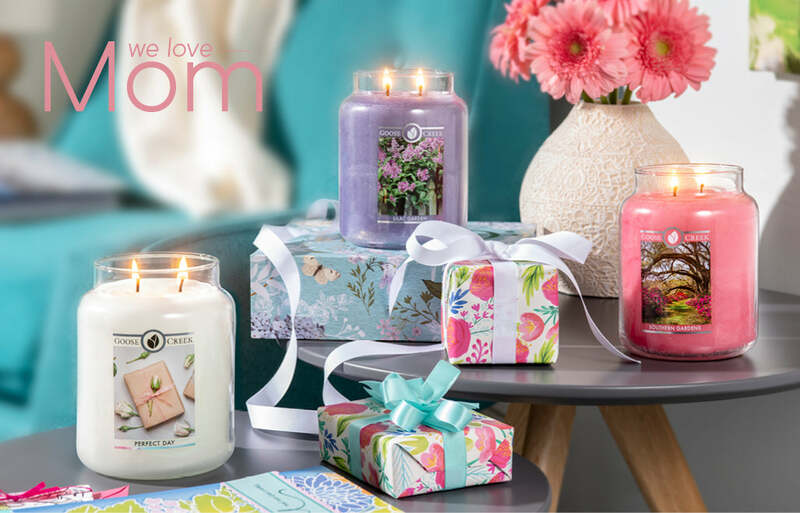 With options that range from classic jar candles and tea lights to room sprays and scented plug-ins, you’ll always be able to find something that’s just right for you. 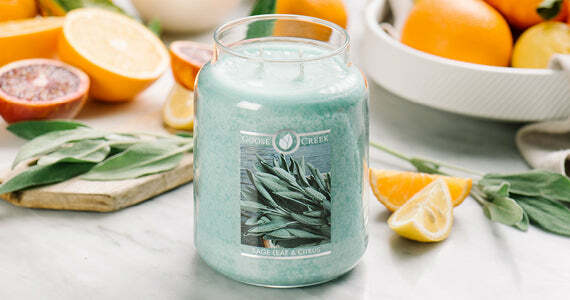 Browse through our scented candles and fragrance products to discover a wide variety of scents, sizes and styles from which to choose. 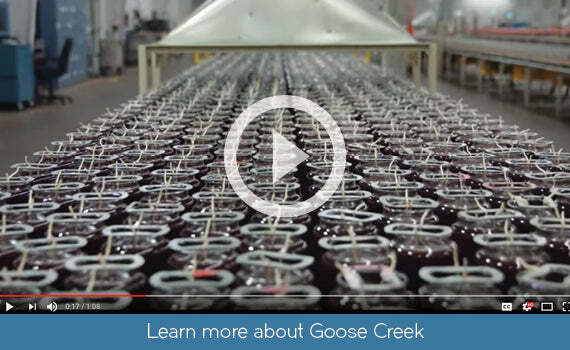 When it comes to scents that smell natural, candles from Goose Creek beat the competition time and time again. We design and create our own fragrance formulas for each product, ensuring that you get the most authentic aroma from our highly scented candles and air fresheners. Our products include a wide range of popular aromas, including floral, fruity and nature-inspired fragrances. 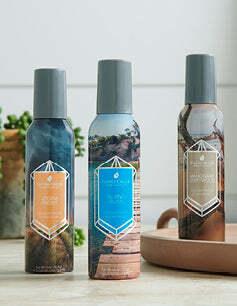 We go beyond the classic scents to deliver complex and unique blends with top, middle and base fragrance notes that fill your room quickly and effectively. 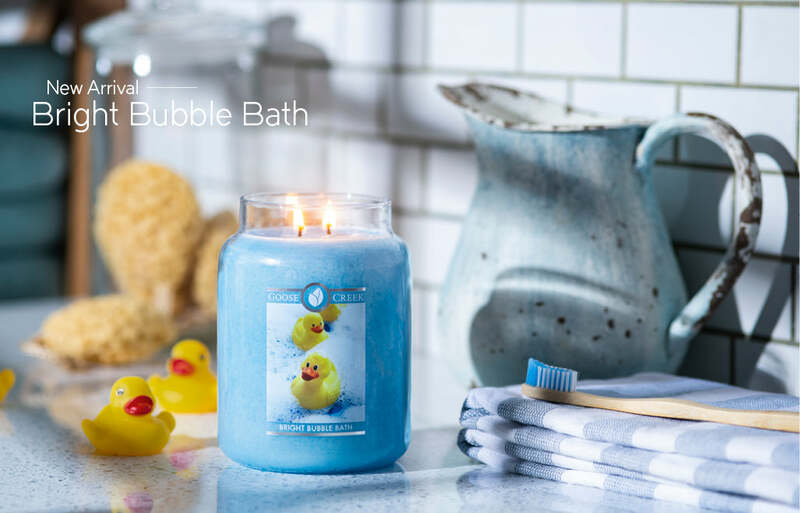 When you buy any product from the Goose Creek candle company, you’ll get a safe, clean product for your home, with ingredients that far exceed comparable brands. We never include harmful substances or banned chemicals in our products. All of our fragrances are approved by the IFRA, and our cotton wicks are completely lead-free. 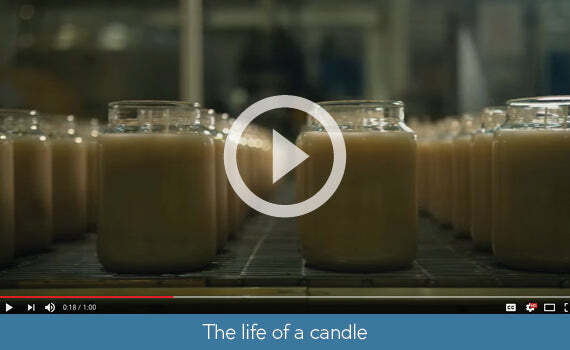 Our candles burn clean right down to the last bit of wax with no waste. You’ll never have to deal with smoky air or black residue left on your walls and ceilings. 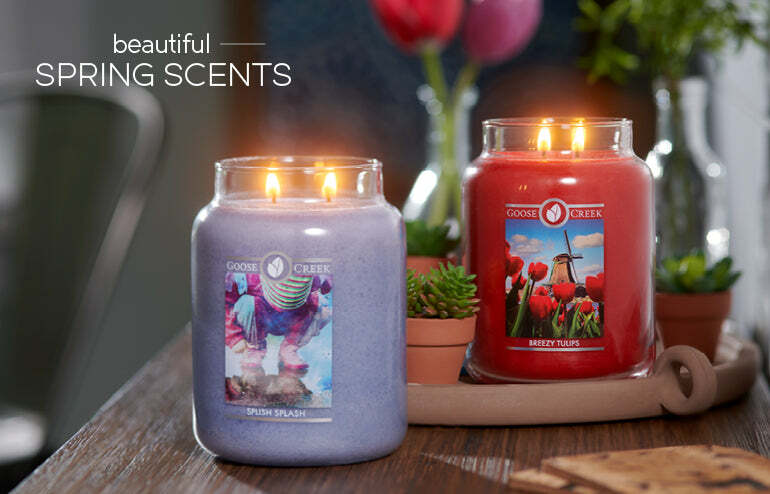 Choose Goose Creek candles and room refreshers to get high-quality, American-made home fragrance products from a family-owned company.